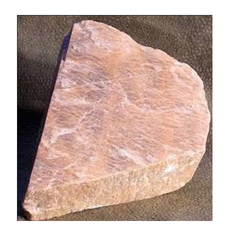 We are a unique name in the market to provide our honorable customers an exclusive range of Potash Feldspar Mineral. Specification can be furnished only when we get to know the grade desired by you. We are highly acknowledged organization engaged in presenting a remarkable range of Potash Feldspar Lump. Over the years, we have been able to establish ourselves as a prominent figure in this industry, offering Potash Feldspar Stone. 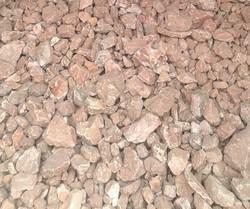 We are engaged in offering a quality approved range of Potash Feldspar Grains.